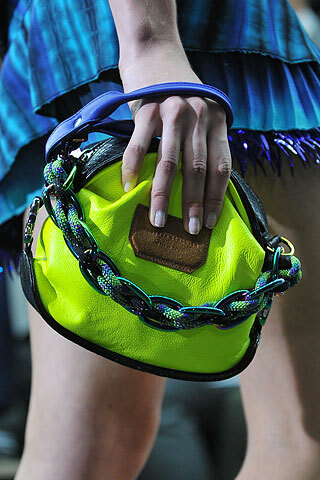 Nothing says summer like neon. 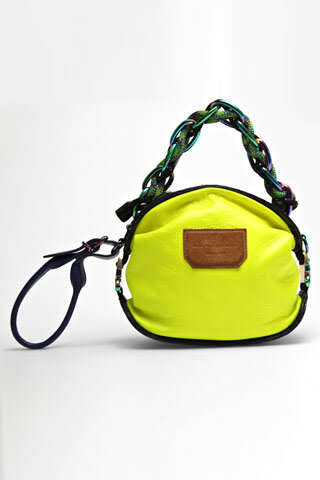 My current obsession is the oval neon bags from Proenza Schouler. 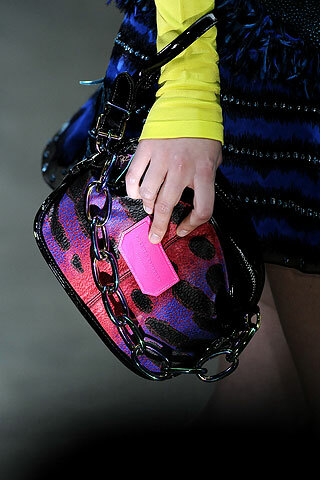 They’re compact, but will still function as an everyday bag… but with a little more sass. I love the versatility of the shoulder strap and the shorter hand strap. Plus, they’re just fun. This is my pick for everyone who loves bright colors and celebrating summer! Vienna is for lovers. Jewelry lovers, that is. Frey Wille is the best thing to come out of Austria since Vienna Sausages (?! Ok, maybe he’s best thing to come out of Vienna period). His jewelry can truly be considered an art. 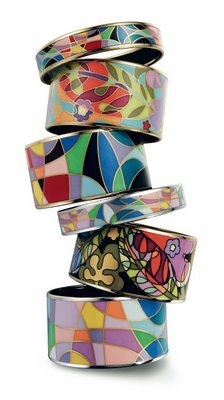 On first glance, his colorful enamel creations look like Vera Bradley and Banana Republic teamed up for a new project. The fanciful patterns and bold styles are reminiscent of the mod designs of the 60’s, but also take on a vintage feel, especially with the Venise collection. You’ll fall in love instantly if your look is bohemian or preppy. 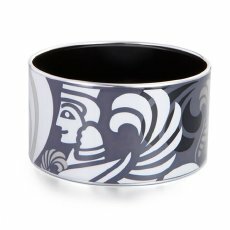 Frey Wille has a global and cultural focus, including collections inspired by history from all over the world, like the Poseidon and Sphinx collections. These mythical elements only add to the fun.